Huawei P30 & P30 Pro are the two most anticipated phones from Huawei this year. 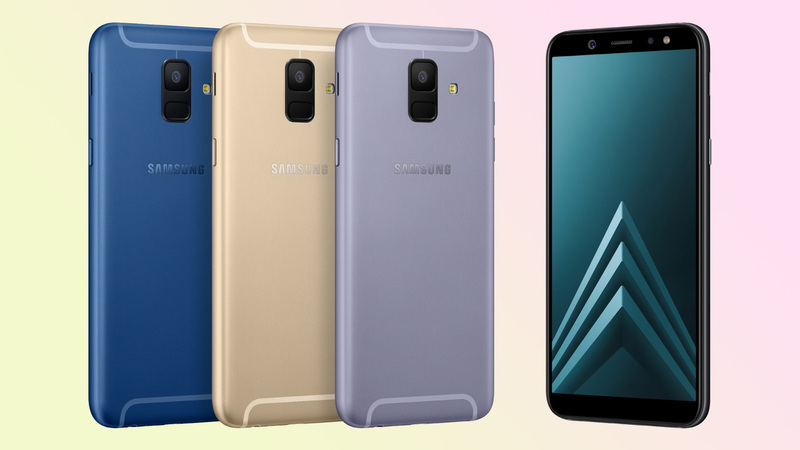 The leaks of both these phones have surfaced on the internet with renders available to predict their features and design. Huawei P20 Pro was a surprising flagship in 2018. 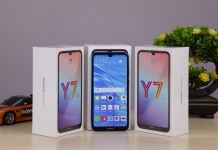 It was also the first Huawei flagship to get attention from western markets and stole most of the spotlight from big brands like Samsung and Apple. P20 Pro packed one of the best camera system featured in 2018, along with a beautiful design, cutting edge performance and improved display technology. The P30 and P30 Pro are set to follow the P20 Pro’s footstep and offer even better specs and design in 2019. 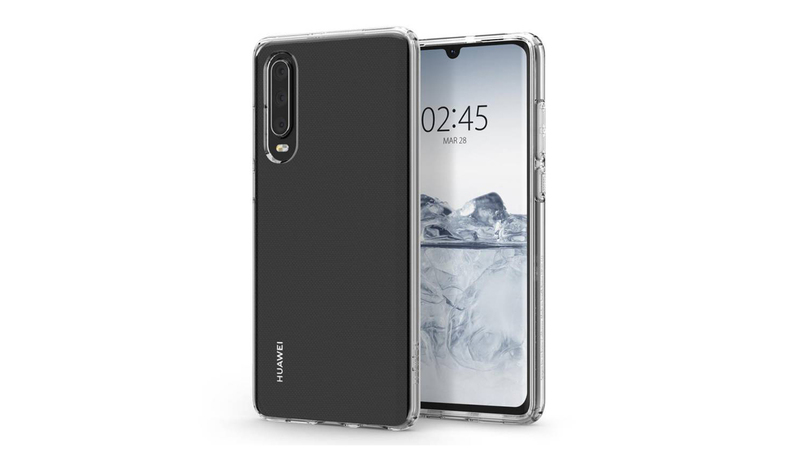 Recently a few phone renders have been leaked from Spigen, a case manufacturing company. 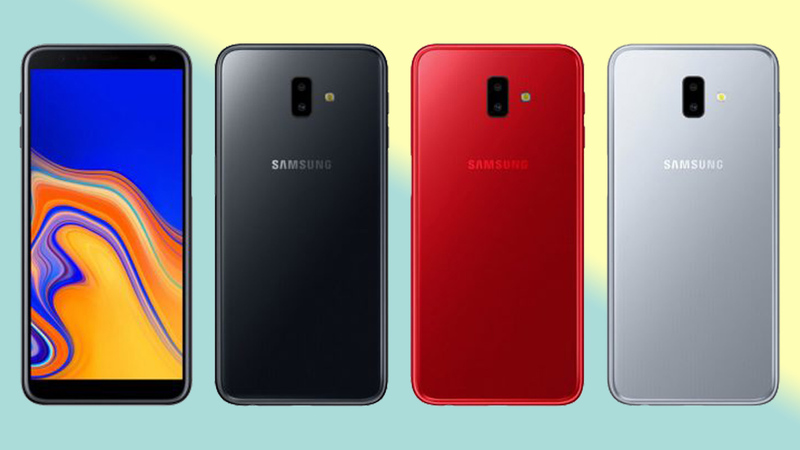 The renders show P30 and P30 Pro in all their glory, that have confirmed a few features and design changes in 2019. 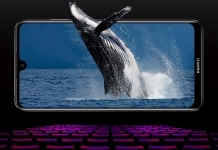 Huawei P30 Pro is the main flagship this year and has four rear cameras in its multi-camera setup. It’s hard to comment on the hardware specs of this phone as of now. On the design side, P30 Pro has a smaller waterdrop notch at the front that also houses its selfie camera. 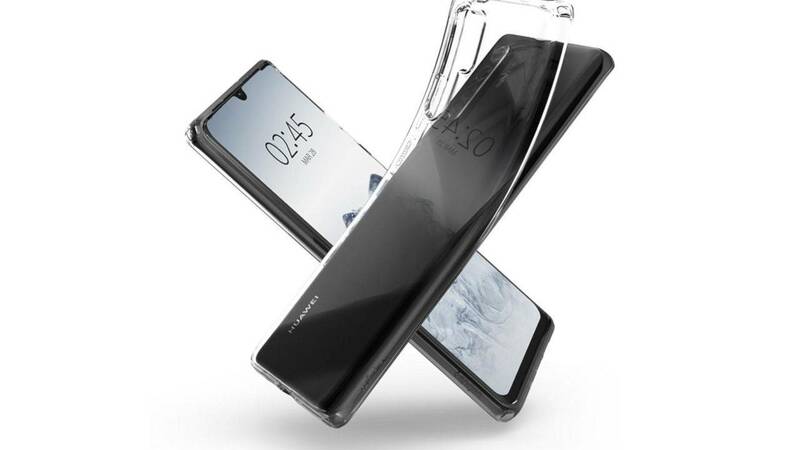 The phone has a larger screen-to-body ratio, as it features a smaller notch and omits the front facing fingerprint scanner. 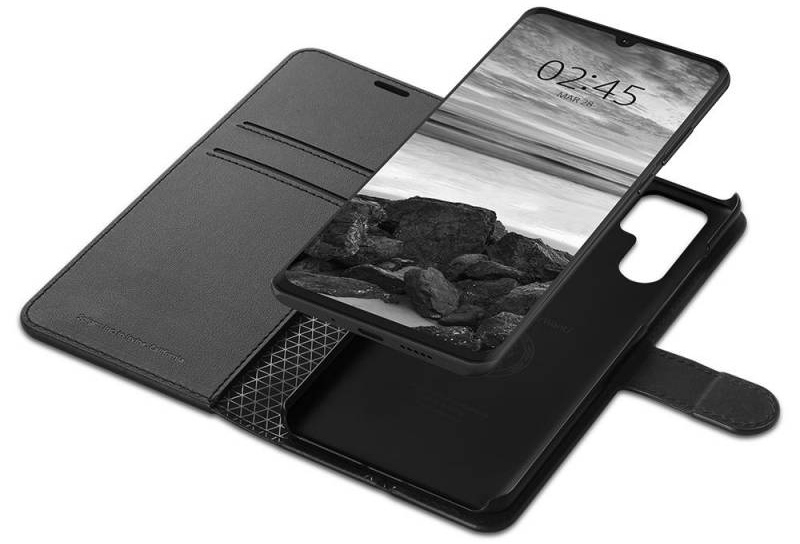 It doesn’t have any fingerprint scanner at the back as well, so it should either house an in-display fingerprint scanner or only use face unlock like on iPhones X devices. 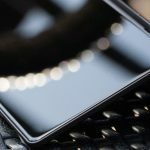 The former is most likely a possibility as the Mate 20 Pro had an in-display fingerprint scanner too. Huawei P30 is a scaled down version of P30 Pro with a very similar design pattern. 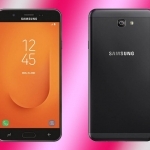 The phone likely has a less powerful processor and camera specs. 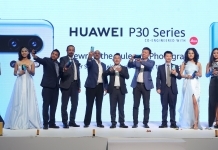 At the back, it has a combination of three cameras compared to the four cameras on the P30 Pro. The focal length and pixel numbers on these cameras are hard to predict, so the difference in imaging from these two flagships is hard to predict. A few similar design patterns these two phones follow are their multi-colored glass back. Both of these devices should have a screen larger than 6-inches. They, however, should come with smaller chins than their predecessors. Thankfully, both these phones have included a 3.5 mm headphone jack, so traditional headphones are still useful with these devices. The only other port included is the USB-C port for charging and data transfer purposes. Both these devices have a glass back so should feature wireless technology as well. The Huawei P30 and the P30 Pro are flagship products from Huawei, so the phones should fall in a price bracket of Rs 70k-100k in Nepal. More details will follow as these devices are shown publicly in the near future.